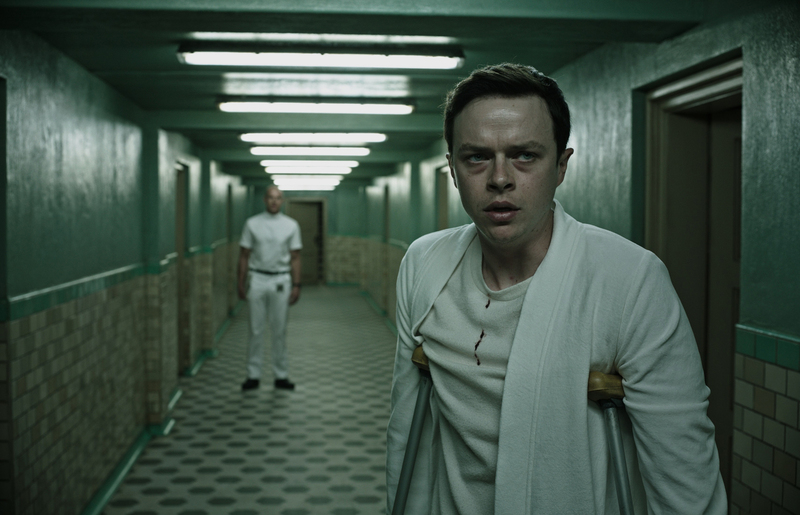 From visionary director, Gore Verbinski, “A Cure for Wellness” is a chilling and mind-bending psychological thriller. Embarking on the movie, Verbinski wanted to make a thriller with the depth, insight and power of classics in the genre that he admired, such as “The Shining” (Stanley Kubrick’s 1980 film), “Don’t Look Now” (Nicolas Roeg’s 1973 film) and “Rosemary’s Baby” (Roman Polanski’s 1968 film). The idea of a quick fix cure, together with society’s malaise and the obsession with perfect health were topics that fascinated Verbinski, whose films include the hugely successful “Pirates of the Caribbean” franchise and the Academy Award® winning animated film, “Rango”. 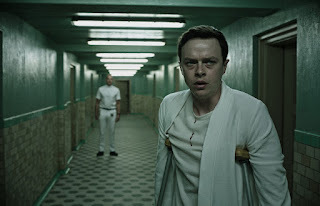 Dane DeHaan stars as Lockhart in “A Cure for Wellness”, a driven Wall Street stockbroker who is sent by his firm to a remote alpine medical spa. Lockhart is on a mission to retrieve the company’s CEO, Pembroke (Harry Groener), a patient at the spa, who has told his staff that he has no intention of returning to New York. Lockhart arrives at the tranquil sanitarium where the residents are supposedly receiving a miracle cure. In fact though, they seem to be getting sicker. As he investigates the dark and baffling secrets behind the spa, he meets a young woman, the hauntingly beautiful Hannah (Mia Goth), a patient herself. He also gets to know another patient, the eccentric Mrs. Watkins, played by Celia Imrie, who has done some detective work of her own. Soon, Lockhart is diagnosed with the same condition as the other patients by the institution’s director, the ominous Dr. Volmer (Jason Isaacs), and finds that he is trapped in the alpine retreat. Lockhart begins to lose his grip on reality and has to endure unimaginable ordeals during the course of his own ‘treatment’.